INTERESTED TO BECOME DOLTCINI DEALER, AGENT OR DISTRIBUTOR? 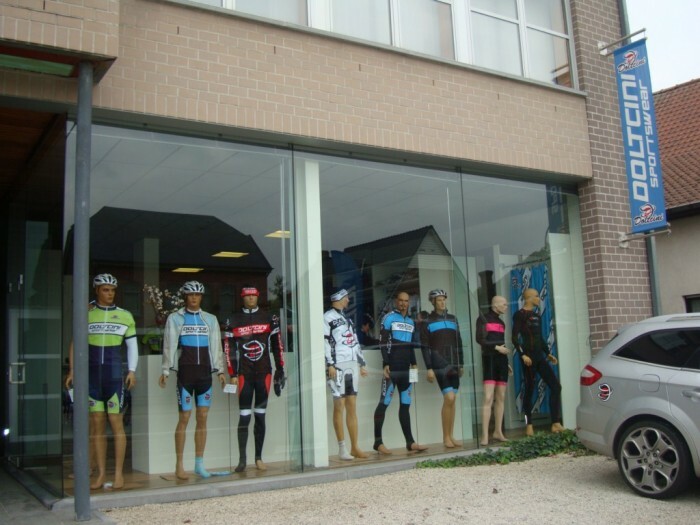 After acquiring a leading position on the Belgian cycling market and because of the continuous growing number of requests from abroad, while striving to provide our customers with a worldwide professional service and support, Doltcini Sportswear starts actively acquiring Dealers – Agents – Distributors from January 2019 on. If you are interested to join the Doltcini Team, send a brief introduction mail to export@doltcini.com where you introduce yourself or organisation and describe your position and experiences in the market and in particular in the field of cycling clothing. All applications will be handled with utmost care and discretion!